"Clinical psychology involves rigorous study and applied practice directed toward understanding and improving the psychological facets of the human experience, including but not limited to issues or problems of behavior, emotions, or intellect." 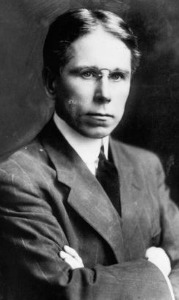 In 1907, Witmer published a landmark article in which he defined the phraseology and scope of clinical psychology and discussed the circumstances by which he came to open his psychological clinic at the University of Pennsylvania in March 1896. 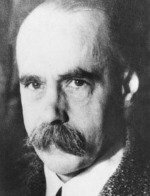 You can read this psychology classic in full for free via the following link. 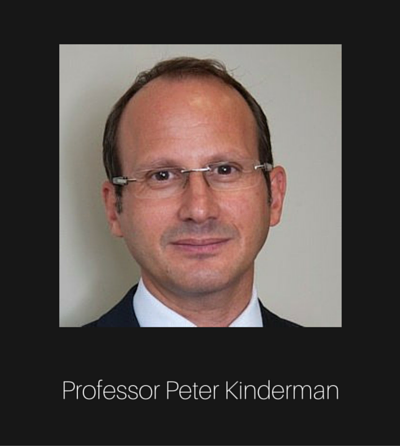 British Psychological Society President, Peter Kinderman, Ph.D., is Professor of Clinical Psychology at the University of Liverpool and an honorary Consultant Clinical Psychologist with Mersey Care NHS Trust. 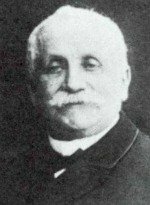 He is also Head of the Institute of Psychology, Health and Society at the University of Liverpool, with over 220 academic staff (32 of them professors) comprising psychiatrists, GPs, clinical and other applied psychologists, sociologists, public health physicians, nurses, sociologists and academics. 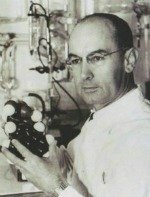 Professor Kinderman's research interests include the psychopathology of schizophrenia, bipolar disorder and personality disorder and he has been instrumental in developing internationally renowned models of paranoid thought and mania which form the basis of recognized therapeutic interventions. A highly sought-after expert within broadcast media, Professor Kinderman has contributed to several productions in the field of mental health, most notably hosting a two-episode BBC Horizon show exploring the role of diagnosis in mental health. You can access the interview with Professor Peter Kinderman via the following link. 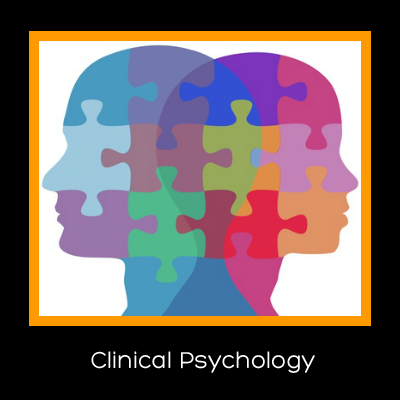 Clinical psychology is a recognized specialty within professional psychology, the practice of which, therefore, requires a specific knowledge base attained through coordinated education and training. With this in mind, anybody interested in pursuing a career as a clinical psychologist should make their national psychology association or representative body a first port of call for information, advice and guidance. For example, you can get information on pursuing a career in clinical psychology from The American Psychological Association HERE and from the British Psychological Society HERE. Up to date with current DSM-5 coverage throughout, the comprehensive, highly-readable Fourth Edition of Clinical Psychology: Science, Practice, and Culture provides students vital exposure to the real-world practice of clinical psychology balanced with the latest research in the field. 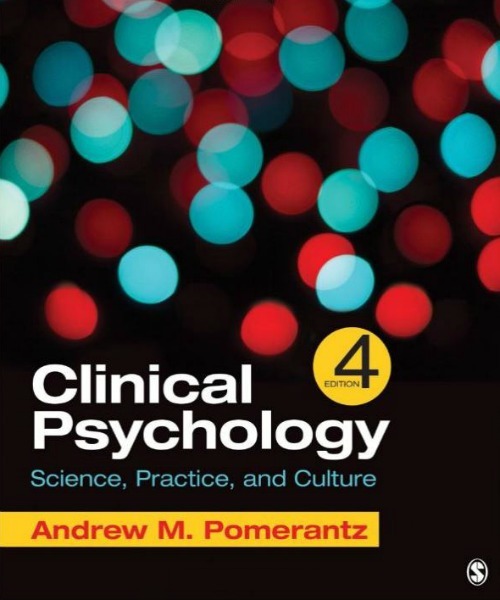 Throughout the book, author Andrew M. Pomerantz explores clinical assessment, psychotherapy, ethical and professional issues, current controversies, and specialized topics in a scholarly, yet fascinating, easy-to-read style. Value-priced and packed with clinical examples, the Fourth Edition offers more coverage of cultural/diversity issues in clinical psychology than any other text for the course, as well as thorough coverage of recent, prominent developments in psychotherapy and clinical assessment. New topics, new pedagogy, expanded discussions of ethics, and hundreds of new references published since 2014 make this a resource students will keep and refer to throughout their professional lives.